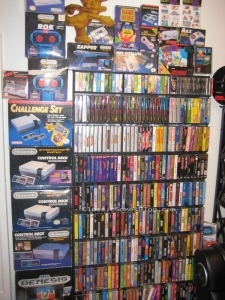 An article that is all about retro game collecting. From loose games to complete in box it’s all here. 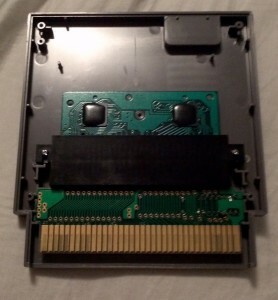 Where to look for retro games, how to figure out what they’re worth, and a lot more. 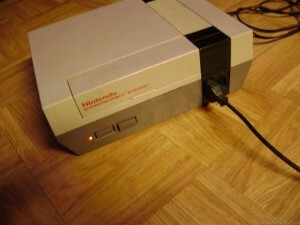 Figure out what causes problems with the original Nintendo NES aka “The Toaster” and how to fix them. 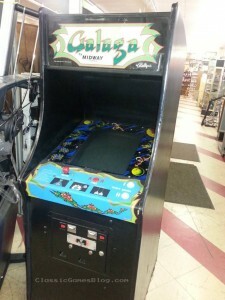 The story of my resale shopping trip that turned up a non working and in need of repair Galaga arcade machine. I couldn’t turn it on to test it before I bought it (due to a cut in half power cord) so I wasn’t really sure what I was getting myself into. 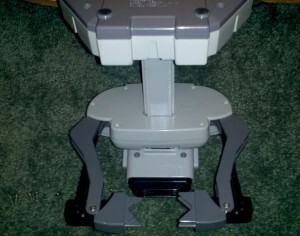 How to repair common problems with Nintendo’s ROB (R.O.B.) the Robot. Most ROBs need some repair and here’s what I do to fix them. 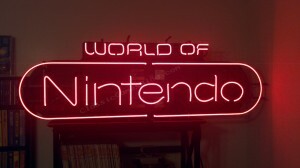 How I found my rare World of Nintendo Neon store sign and the repairs I needed to do to it. These were originally displayed in World of Nintendo Stores in the 1980’s and 1990’s. 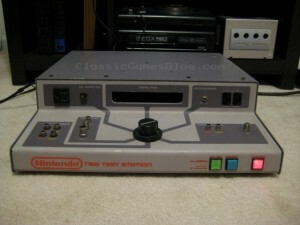 The story of my rare Nintendo NES Test Station. I purchased it on eBay in non working condition and I repaired it. 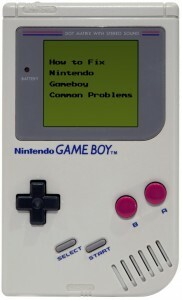 These were found in World of Nintendo stores and authorized Nintendo repair centers. 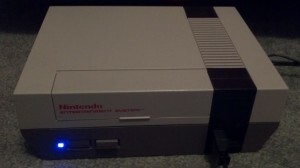 A write up of how to install a blue LED (or any color led) in a Nintendo NES. 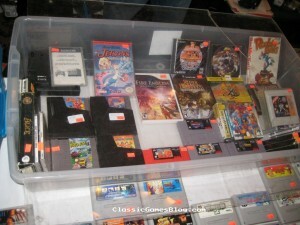 Pictures of the 2013 Midwest Gaming Classic including for sale pics, video games, systems, and vintage computers gaming. 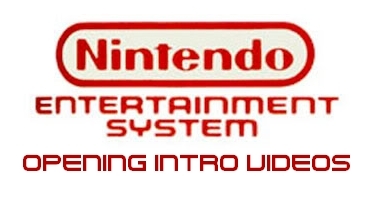 The gameplay demo videos that play on start up for various Nintendo NES games. The gameplay demo videos that play on start up for various Sega Genesis games.